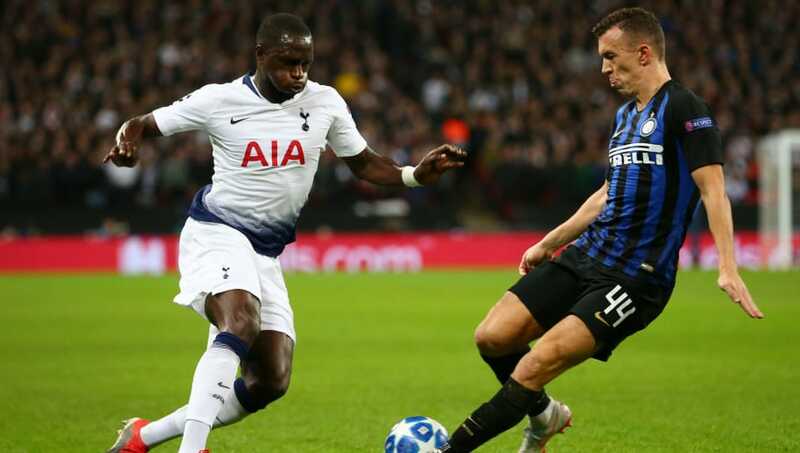 Tottenham kept their qualification hopes alive in the Champions League with a narrow 1-0 over Inter at Wembley. Christian Eriksen fired in an 80th minute winner, meaning that Tottenham are still in with a shout of qualifying on the final matchday. Tottenham need to beat Barcelona at the Nou Camp and hope that Inter slip up against PSV to make it through to the last 16. Here are some of the talking points from last night’s game. 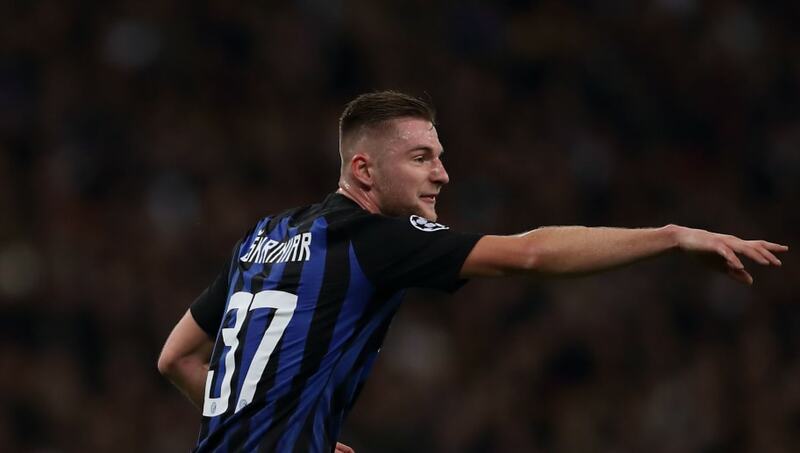 Inter’s Slovakian centre half Milan Skriniar has been gaining many admirers in Italy with his consistently strong performances, leading to some of Europe’s biggest clubs showing their interest. Against Tottenham, the 23-year-old showed his quality. Alongside Stefan de Vrij, Skriniar dealt with Tottenham’s attacks well and he was able to shackle Harry Kane well for the most part. Although he ended up on the losing side, there were a lot of positives to take from his performance. It’s not all been smooth sailing for Moussa Sissoko at Tottenham. After struggling to adapt to the side following his £30m move from Newcastle, it looked as though the French international would be nothing more than a squad player. In recent weeks however, he’s really stepped up. He’s starting to look more like the player that Spurs signed from Newcastle, and his good form continued last night as he was instrumental in Eriksen’s late winner. Inter’s talisman Mauro Icardi had a quiet night against Spurs, and in turn, so did his team. Tottenham’s defence were able to keep a tight leash on the Argentine forward, and he failed to have a single shot in the entire match. 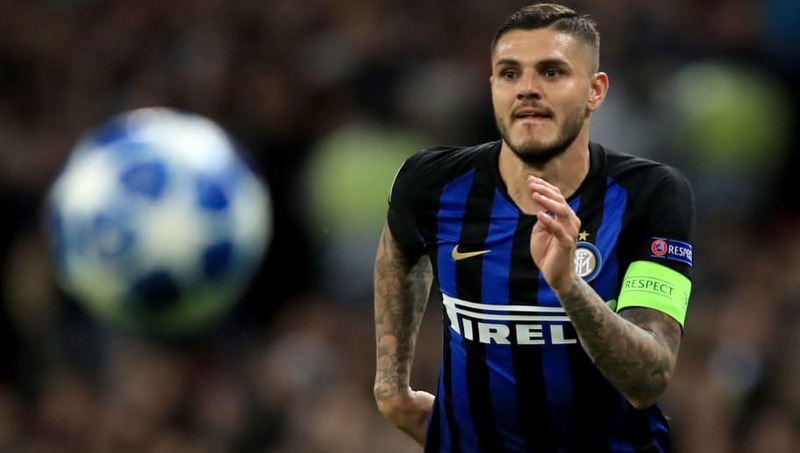 Icardi’s goals are a major reason why Inter are still in with a shout of qualifying as he’s netted key goals against Spurs and Barcelona. If Inter are to continue competing at the highest level, they’ll need more than one dimension going forward. 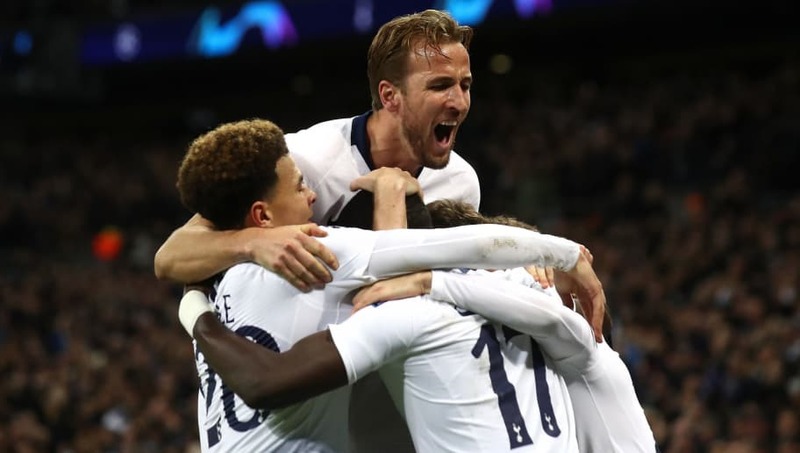 On matchday four it looked as though Tottenham were heading out of the Champions League as they trailed at home to PSV Eindhoven. Skip forward to matchday six and Tottenham are still in the qualification picture – all they have to do is win away at the Nou Camp. Whilst previous Spurs sides would’ve crumbled under the pressure, this outfit have shown real character to have their qualification in their own hands at this point. Barca may be looking to rest players with their qualification already secured, so Tottenham may just pull off the impossible.